There’s no better view than the eye in the sky. Our DJI Inspire 2 UAV Drone uses the X7 Camera to shoot stunning 6K Raw resolution video footage and 24-megapixel photography stills. Being able to fly at lower altitudes than conventional aircraft, this top-of-the-line UAV captures the most unique and cinematic shots that can’t be recorded any other way. We carry an extensive liability insurance policy and our experienced pilots hold a Special Flight Operating Certificate (SFOC) from Transport Canada to fly anywhere, anytime, within regulations. 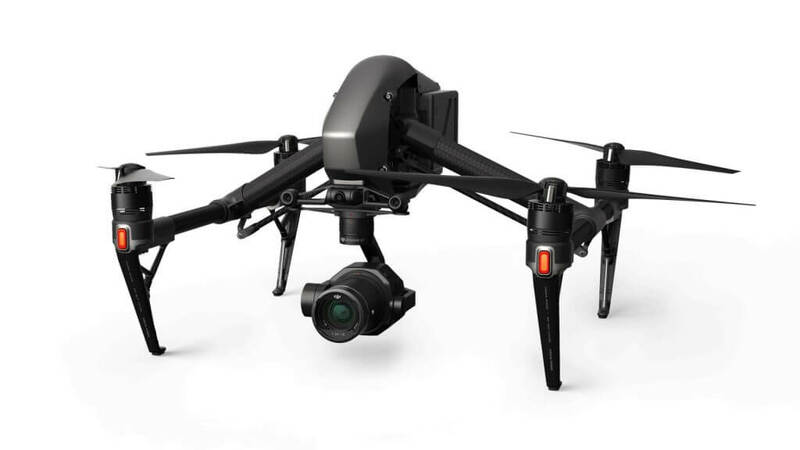 The DJI Inspire 2 UAV is a state-of-the-art drone featuring cutting-edge aerial technology for videography. 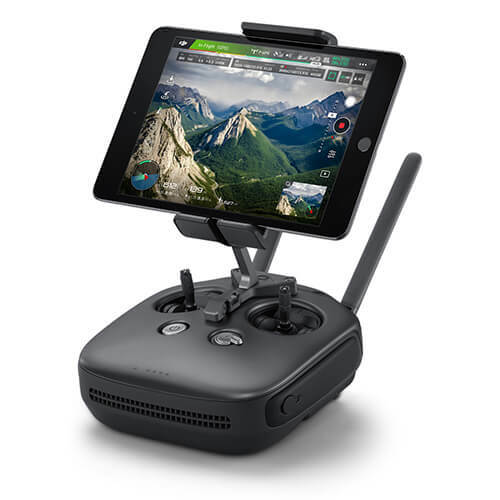 Lightweight, Smart and Fail-safe, this UAV is the #1 choice among the world’s top aerial video and photo professionals. with the Zenmuse X7 – with a Super 35 sensor, this camera can record Lossless 6K RAW Cinema Quality Video, or 24 Megapixel photographs, with 14 stops of dynamic range! Includes two prime lenses: a wide 16mm f/2.8 lens, or for a closer view, a 30mm f/2.8 telephoto lens. No other aerial UAV setup can capture such high quality cinematic shots than the DJI Inspire 2 with the x7 camera! Our kit comes with two controllers to operate the drone. One for our experienced and trusty pilot to navigate the flight path and to get the dynamic shot you’re looking for. The other controller operates the camera’s gimbal, giving us complete control of the camera’s frame. Using two controllers allows us to maximize the drone’s capabilities and give you the production value and big-budget feeling shot that you’re looking for! An optional high-definition Director’s monitor can be provided for you to watch the aerial flight in progress. We also record proxy files straight to our iPads and to a miniSD card for instant playback and review of the flight.